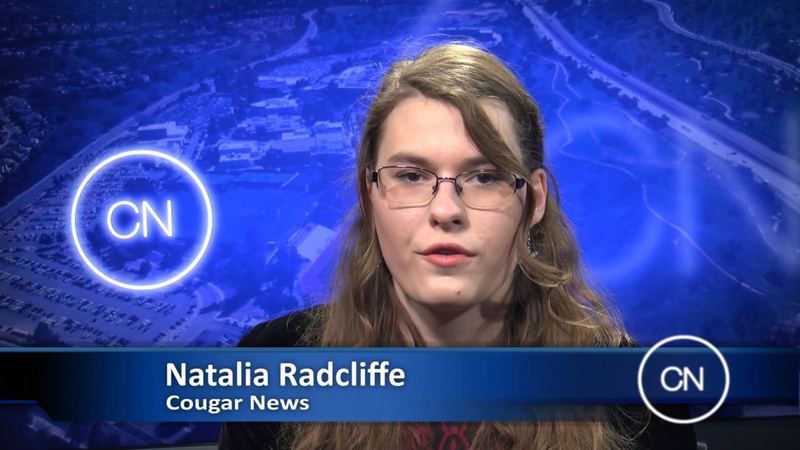 On this edition of Cougar News, reporters look back at the impact of the Thomas Fire, one year later. Plus we take a peek at a brother and sister music duo, and we see how several COC Music students are showcasing their work. This also marks the final show engineered by Ronald B. Entrekin, a professor at College of the Canyons who is retiring after 17 years of teaching. These links need to make an expert in your field.